Happy Valentine’s Day! 情人节快乐 (qíng rén jié kuài lè)! To help you get in the mood, check out our YouTube Page and view our Valentine’s Day Playlist. We’ve added a couple of new videos that haven’t been posted on YouTube before! February 14th is widely recognized around the world as the day to celebrate love. Its history can be traced back to Roman times in the 3rd century AD when St. Valentine was executed on this day (a rather tragic story that has turned to a celebration of love). Today the younger generations in China celebrate the Western Valentine’s Day like most of the world, but the Chinese had their own celebration of love before Cupid started making his rounds. The Qixi Festival or 七夕 is on the seventh night of the seventh lunar month (August 9th this year). Also known as Double Seventh Festival and the Seventh Night Festival, it can be traced all the way back 2000 years, to the Han Dynasty (BCE 206 – AD 220). To learn more about the ancient celebration and the Qixi Festival check out this past blog on this special day. If you and your Significant Other are celebrating the traditional Valentine’s Day, you may give chocolates or flowers, but if you want to add a Chinese flare to your gift, choose a pair of Mandarin Ducks. You don’t have to adopt live ones as pets, find ceramic or carved accent pieces. A decorative pair placed in the home is said to enhance and attract love! This year February 14th falls on the 10th day of the Chinese New Year celebration. Everyone is already celebrating in China, so they will continue their New Year’s Celebration. Don’t feel slighted if your Chinese Significant Other forgets to give you a Valentine’s Day gift. There are so many festivals and parties for the New Year, it’s easy to overlook this day. If you want to study lessons about the Chinese New Year, visit our YouTube and see the Chinese New Year playlist. There’s one more day for lovers to look forward to – May 20th. The Chinese like to match dates or numbers with phrases that have similar pronunciation. 520 in Chinese is “five-two-zero” and sounds like “I love you. So 520 is pronounced wǔ èr líng has become a special day (May 20) because it sounds like “wǒ ài nǐ “ (I love you). Learn more about this newest holiday for lovers here. 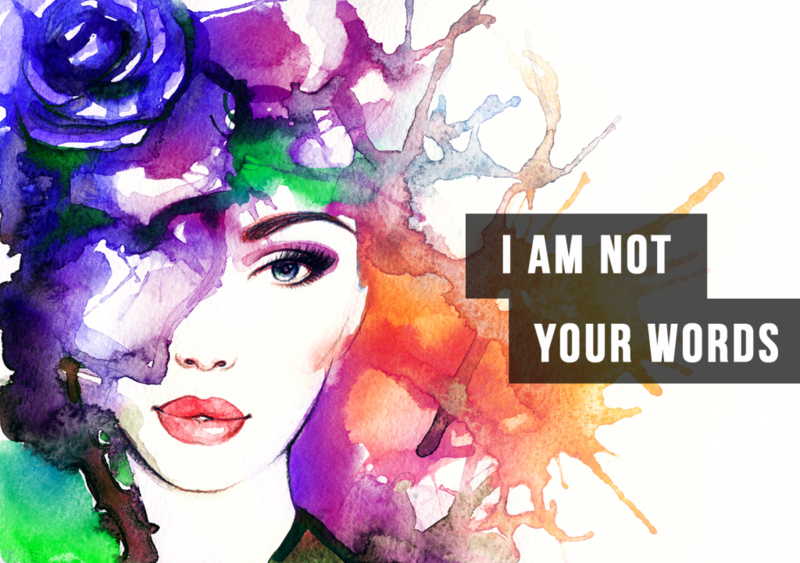 Also be sure to check out this blog post on “How to Say I Love You” if you need to be prepared to profess your love to your date this week! Not a fan of Valentine’s Day? Single? Don’t worry, the Chinese have a Single’s Day for you 11/11. Hang in there, your day will be here in November! Delicious dinners and family reunions. Homemade dumplings, fish and glutinous rice balls. These are just some of the traditions of the Chinese New Year for millions of people around the world. There is much to celebrate as we ring in the Year of the Dog this January 16th, but one New Year’s tradition remains a favorite for a lot of people, young and old: Red Envelopes or hóngbāo|红包. These lucky red packets stuffed with cash are just as fun to give as they are to receive. But for Mandarin learners, this custom may leave you feeling nervous. Perhaps you wish to partake in the fun, but are wondering who exactly should you give them to? You could go broke trying to give a red packet of cash to everyone you know! 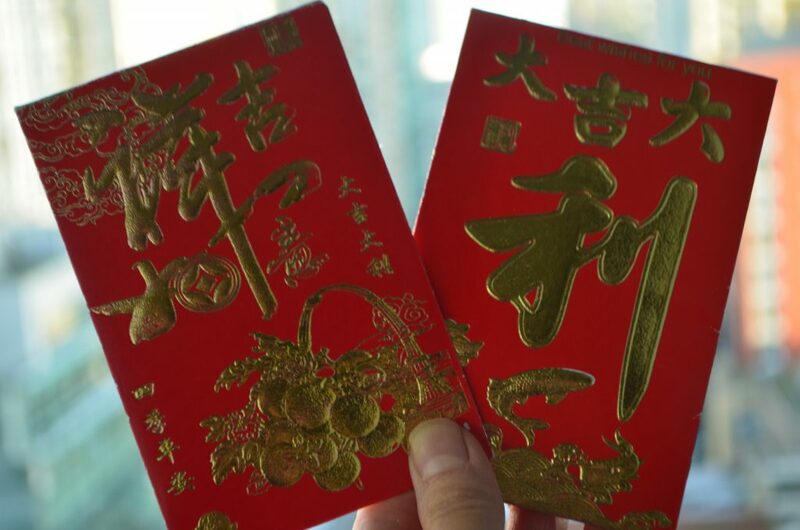 And what is the proper way to receive a red packet? Have no fear! 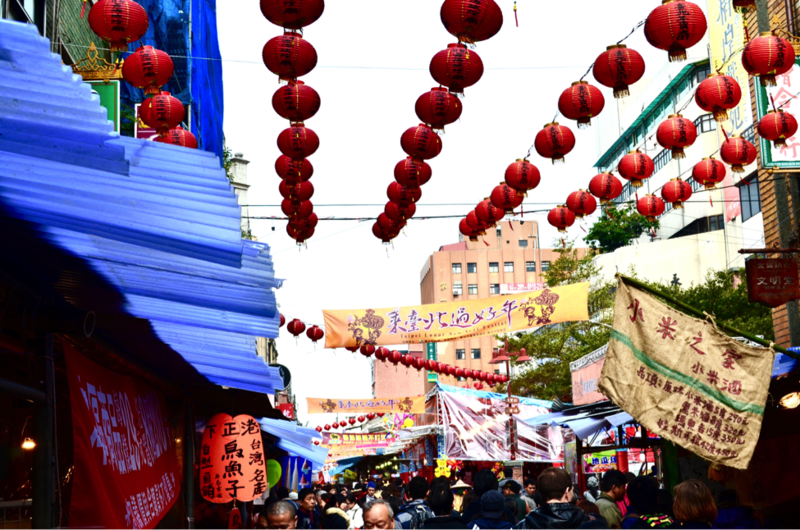 This Chinese New Year, learn how to give and receive hóngbāo like a true local. Below are the three things you need to know about this fun yet important Chinese New Year tradition that has stood the test of time. Who gives and who receives? Children are the largest receivers of hóngbāo, called Yāsuìqián| 压岁钱. Any adult can give children red envelopes, but if you are married, there is a certain expectation for you to give to the younger generation (wǎnbèi|晚辈), as your married status signifies you have started your own family. However, children are not the only receivers of lucky money. Working professionals, regardless of age, often give hóngbāo to elders (parents or grandparents), as a sign of respect known as xiàojìng | 孝敬, an important concept in Chinese culture. Generally, it is acceptable for anyone to give a hóngbāo, except to people of similar age. That will only lead to an awkward situation that is best avoided. How to properly receive lucky red envelopes. Before receiving a hóngbāo, one should have a few traditional New Year’s well wishes (zhùfú huà｜祝福话) ready to recite, such as “Zhù nǐ xīnnián kuàilè, shēntǐ jiànkāng|祝你新年快乐，身体健康”, a common wish for a happy new year and good health. Often, the children will try to come up with the wittiest phrases to recite before bravely asking for their hóngbāo. 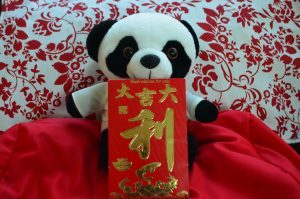 When receiving a red envelope, just remember: never open your red packet in front of the giver. How much money should you give? You can give as much as you wish and can afford to give. There is no standard amount, as it depends entirely on your economic situation, and your relationship with the receiver. A close relative would typically expect to receive more than a distant family friend. Just remember: crisp, new bills should be given to signify luck, and coins should be avoided. Since 2014, red packets have also entered the digital age, as with most other things in China’s booming economy. Wechat Red Envelopes can now be sent electronically, of course, reserved for those who are more technologically inclined. Yet, there is still something beautiful about keeping to tradition. By following the above customs of giving and receiving hóngbāo this Chinese New Year, you will be sure to gain appreciation and respect of those around you who are celebrating the Chinese culture’s most important holiday of the year. Learn more about the intricacies of giving and receiving hóngbāo in Chinesepod’s entertaining lesson. 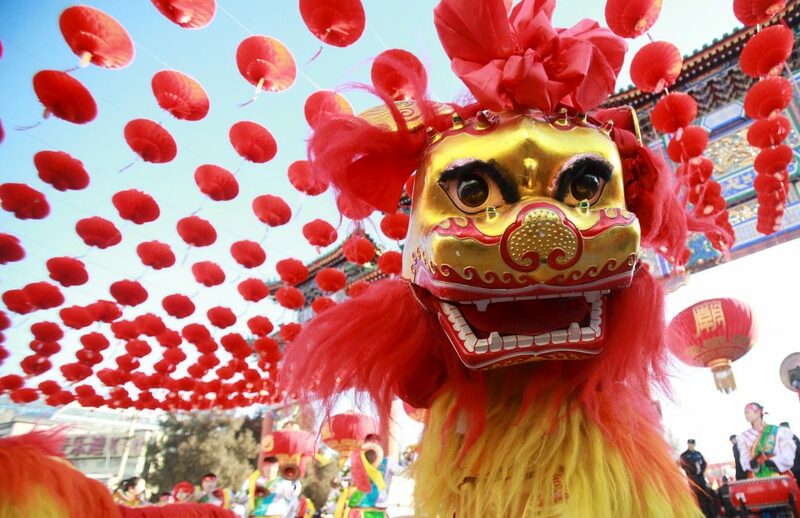 If you found this blog post interesting, you will love our special Chinese New Year’s playlist. 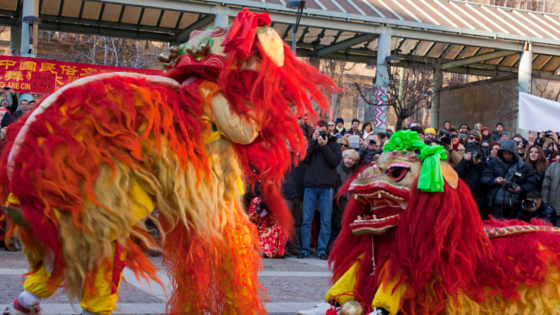 With over fifteen lessons, you have the option to learn about many different facets of the Chinese Spring Festival. Subscribe today to get access! Chinese New Year is widely considered to be the most important holiday in China. Known in Mandarin as Chūnjié｜春节 or Guònián｜过年, it is a period symbolized by family reunion (tuánjù|团聚), and represented by various customs that Chinese people across the world take part in over a span of several weeks leading up to and following the start of the new year. This month, as we get ready to say goodbye to the Monkey and welcome in the Fire Rooster, remember, just as so many people around the world celebrate Christmas regardless of culture and ethnicity, you don’t have to be Chinese or living in China to celebrate Chinese New Year. This special holiday is really about family, a fresh start, and good wishes for you and your loved ones. True to the essence of Chinese New Year, here are 6 simple things you can do this year to join in on the festivities and bring happiness to those around you, wherever you may be in the world. Chinese New Year is here! Also known as the Spring Festival | 春节 ｜Chūnjié), it is the New Year celebrated by a huge portion of the Eastern part of the world. Lets look at the top ten traditions that are honored every year.